Greetings!!! 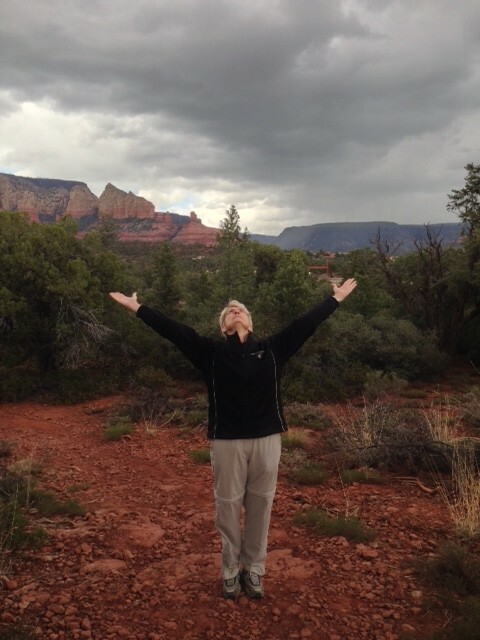 I have just returned from the stunning and breathtaking Sedona and Grand Canyon. I have gathered great information for planning our Fall YFL retreat, and will be hosting an organizational meeting in May. If you are interested in attending this spectacular event plan to attend if at all possible. I will post a date for this meeting next week, and I will provide all the trip details along with a short slideshow of the area. This week at YFL we will “OPEN THE HEART” with a variety of backbends during our physical practice on the mat. Our Sanskrit focus is actually a silent mantra for opening our hearts to compassion for ourselves and all beings: AUM KAKANI NAMAHA. The weekly mudra is APAN VAYU, which is the hand gesture for maintaining a healthy heart. 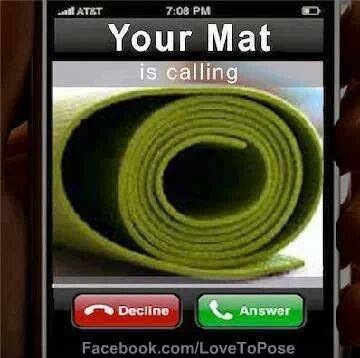 See you on the mat this week, and hopefully in Sedona this Fall!!! This entry was posted in Uncategorized on April 30, 2014 by Deb Potts. 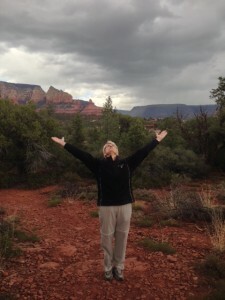 This week’s practice will be emphasizing “Less is More” (Power), which involves taking fewer poses, at a slower pace, and into a deeper level of expression. This will increase our stamina, power, and strength. We will also be using the “wall” as a prop. 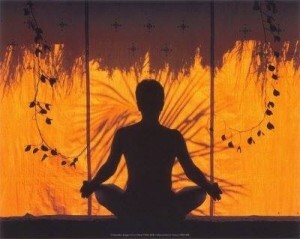 In Yin, we will be taking a practice that promotes prana flow throughout the nadis of the entire body system. Our mudra is “Pran”, which activates the “Root Chakra” increasing vitality, improving vision, and reducing nervousness. Our Sanskrit focus is “Maitri”, “To perfect friendliness to one and all. 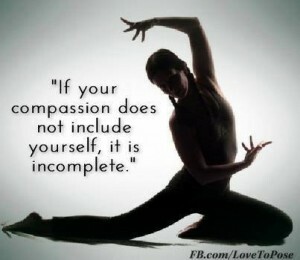 One of the highest virtues of Yoga. We can’t wait to see you on the mat!!! This entry was posted in Uncategorized on April 21, 2014 by Deb Potts. This entry was posted in Uncategorized on April 14, 2014 by Deb Potts. This entry was posted in Uncategorized on April 7, 2014 by Deb Potts.